This membership application is for manufacturers, suppliers, and distributors of materials, equipment, or direct services to the insulation industry. 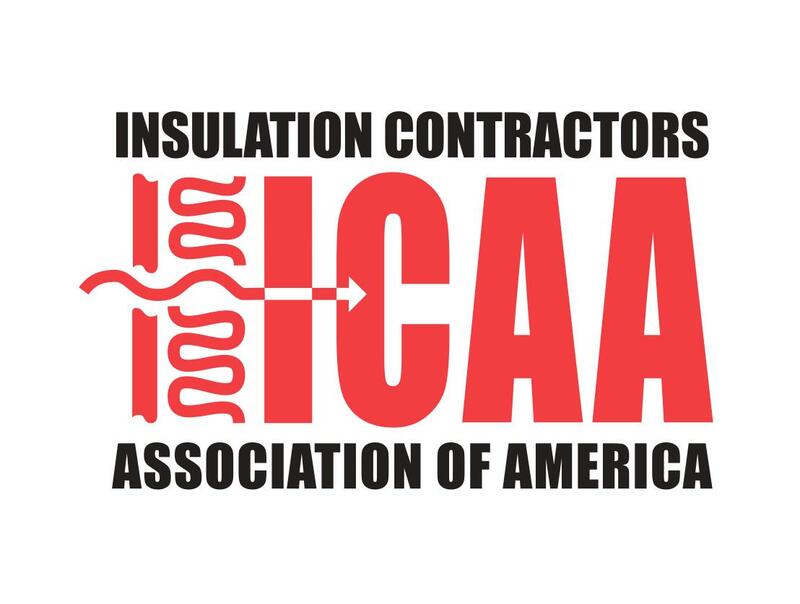 If you are a contractor, manufacturer of non-insulation-related products, or another entity, please navigate back to ICAA's membership page and click the membership application for your category. Thank you for becoming an ICAA member! You will be an Associate Industry Member , a designation given to manufacturers, distributors, or suppliers of materials, equipment or direct services to the building insulation contracting industry. Please review and accept the agreement below to view your annual dues. Your information and payment will not be submitted until you hit "Submit" at the end of the form.